1 fruits | This Blog Rules | Why go elsewhere? 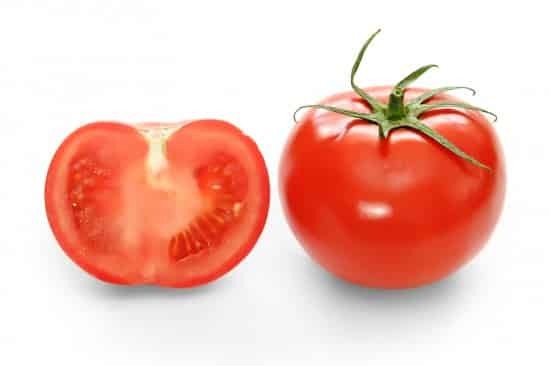 The very next time you are preparing to bite into a sweet slice of watermelon or a scrumptious cob of corn, consider that these fruits and vegetables didn’t always look, and taste, like they do now. GMOs, genetically modified foods, isn’t really a comfortable topic, as it gets a lot of strong reactions – ranging from a sturdy disapproval, to a gleeful nod of acceptance. But, regardless of your stance, humans have been meddling with the genetics of our favorite veggies and fruits for thousands of years. Sure, GMOs are all about splicing genes from countless other organisms – yes, bacteria; in order to give plants highly-desired traits – such as making them more resistant to pests; in a short amount of time. While, selective breeding is a far slower process where farmers across the world select, and grow certain crops to have those traits over time. 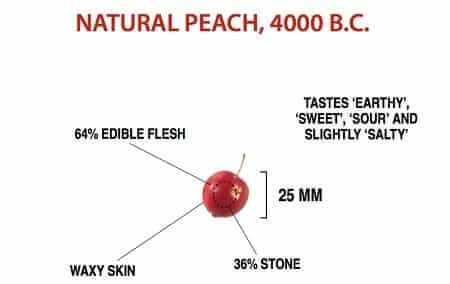 From watermelons to peaches, here are 6 Fruits and Vegetables That Looked Way Different Before We Domesticated Them. Made by Giovanni Stanchi in the 17th-century, this painting displays a watermelon that looks incredibly different to what we are used to today. 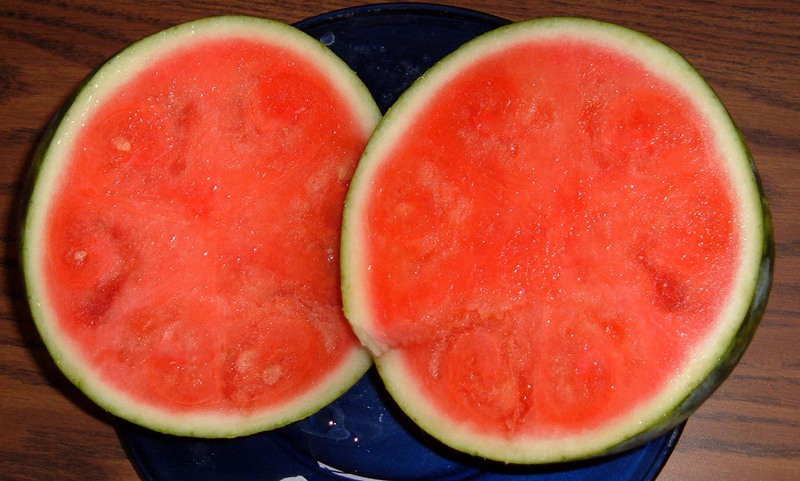 Wild watermelons used to have swirly shapes, and six triangular, pizza-like shaped forms. With time, we humans have started to breed watermelons to have a more fleshy, and juicy interior. As disgusting as this may sound, we are actually eating the watermelon’s placenta. 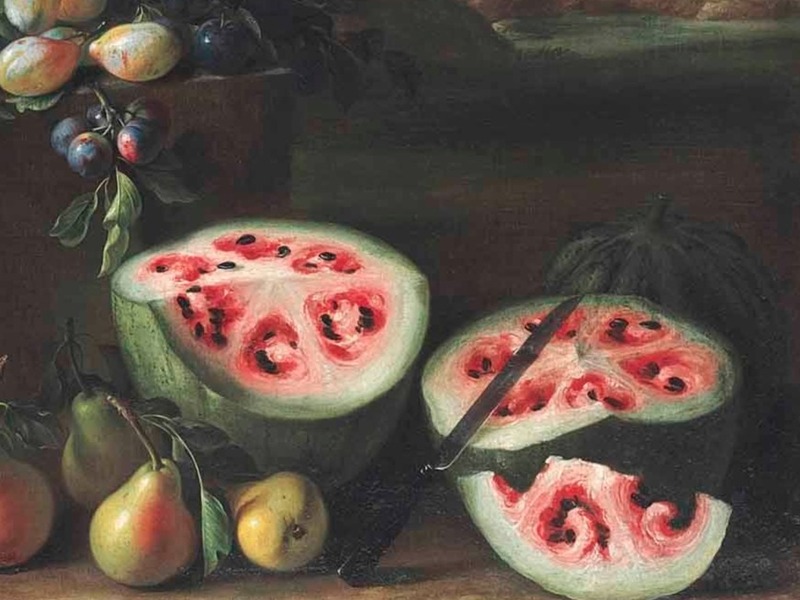 Some say that Stanchi’s painting portrays a watermelon that was clearly unwatered or simply unripe. Yet, we can see black seeds present, an indicator that the watermelon was, in fact, just the right amount of ready for consumption. Studies have shown that people started cultivating bananas at least 7,000 years ago – with some pointing that it’s even possible for them to appear as early as 10,000 years ago in what we now call Papua New Guinea. 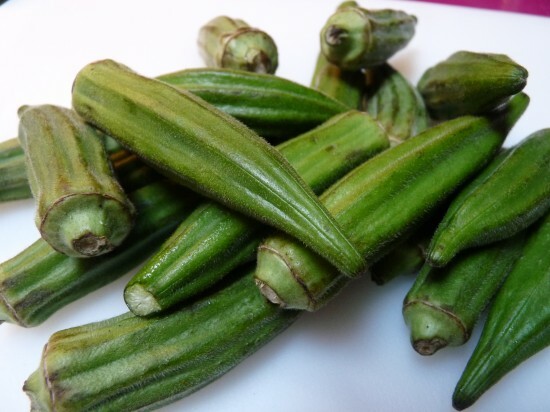 Bananas were also grown in Southeast Asia. Back then, bananas came in two varieties – Musa balbisiana and Musa acuminata. Both had large, tough-to-crack seeds. 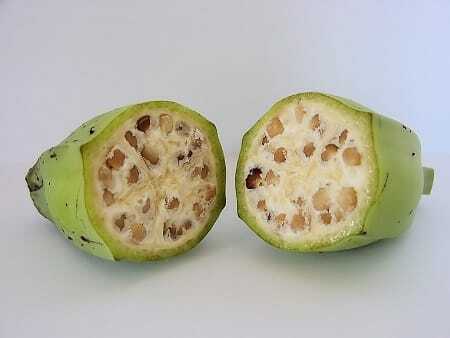 The modern banana is the hybrid produced from the fusion of Musa balbisiana and acuminata. They prove to be an effortlessly treat, due to how easy it is to eat one. 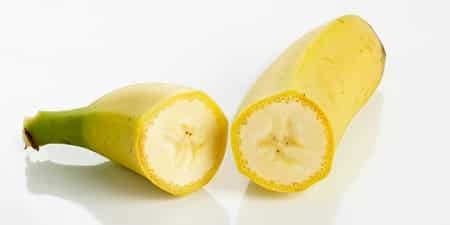 More so, when compared to its old and wild versions, the modern banana packs loads more nutrients, it tastes a lot better, and it doesn’t have those pesky huge seeds. 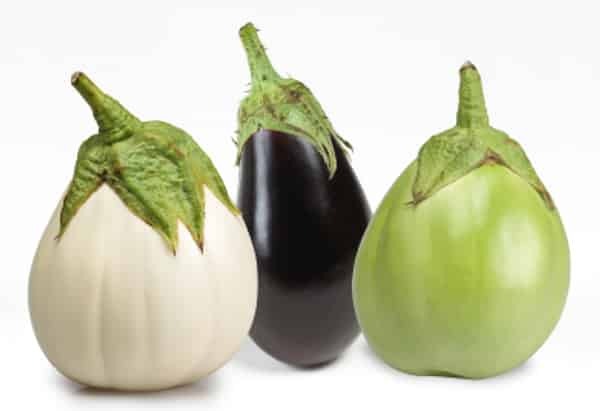 Did you know that eggplants used to be yellow, purple, azure, and white? 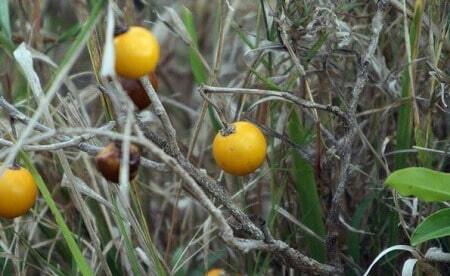 They were also found in a wide variety of shapes as well. 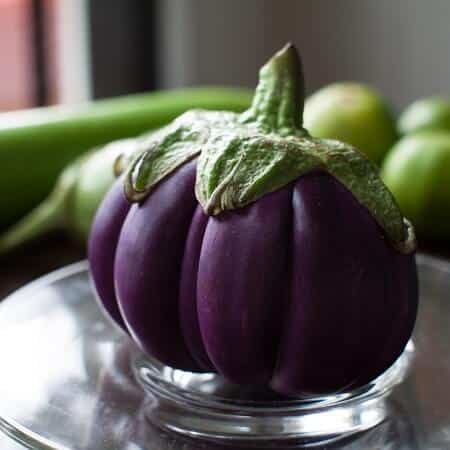 The earliest eggplants originated in China, and they used to have spines. Not everywhere, but on the place where the flowers were connected to the stems. Yet, thanks to selective breeding, the modern eggplant doesn’t have any spines, and they are now bigger, and more delicious. 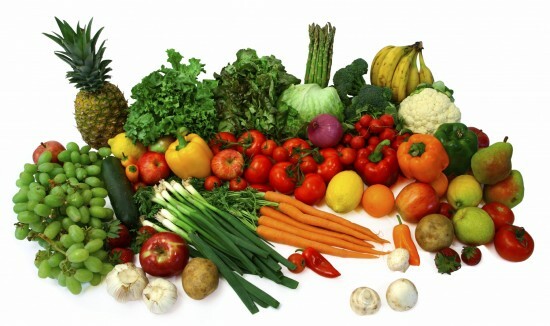 As you may very well know, they are purple-colored veggies found in basically any grocery store across the country. 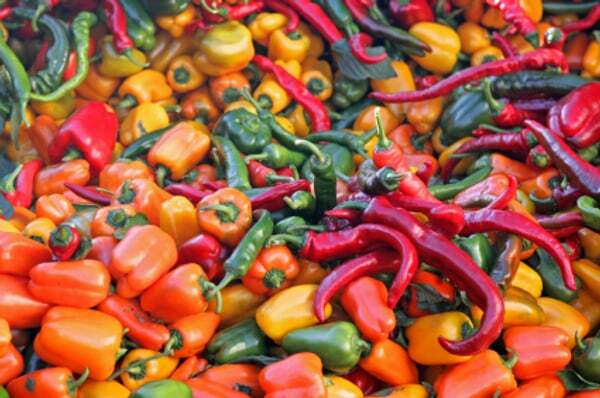 People started to grow carrots in Asia Minor and Persia during the 10th century. 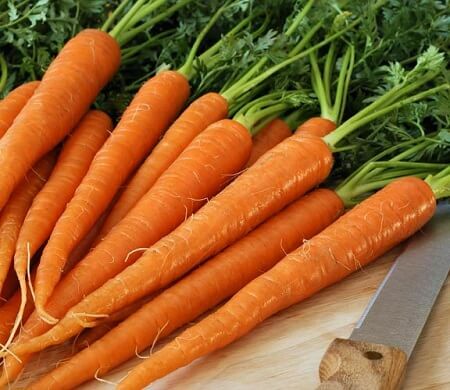 The first carrots were white or purple, depending on the zone and seed, with a forked, thin root. With time, they lost their purple tint, and slowly became a yellow’ish color. 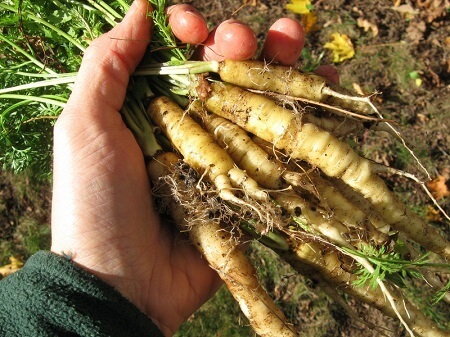 Due to domestication, these white, thinned roots, which sported a powerful flavor and a biennial flower, turned into the orange-looking, annual winter veggie that we love today. 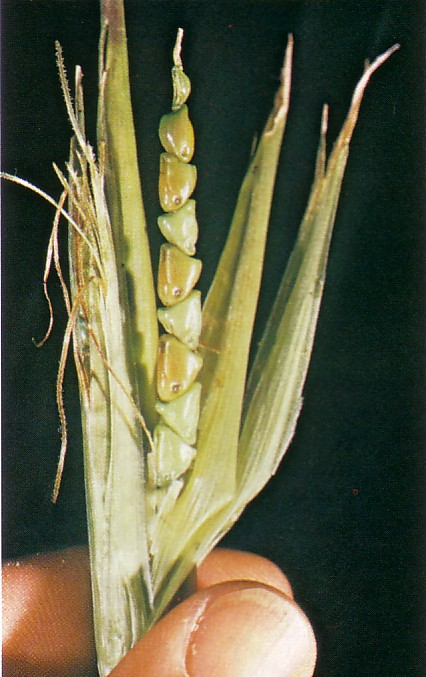 The wild corn, which is shown above, has been first domesticated in 7,000 BC. It was dry, and resembled a raw potato, according to James Kennedy, a chemistry teacher. Today’s corn is about 1,000 times bigger than it was roughly 10,000 years ago. 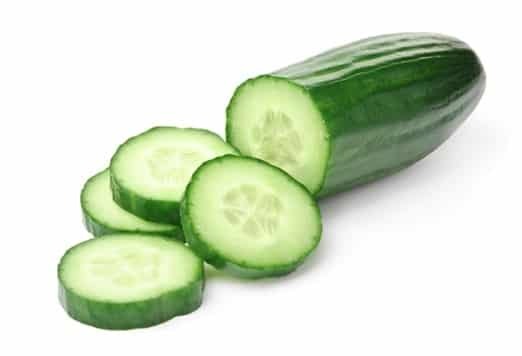 Now, it’s much easier to grow and peel. 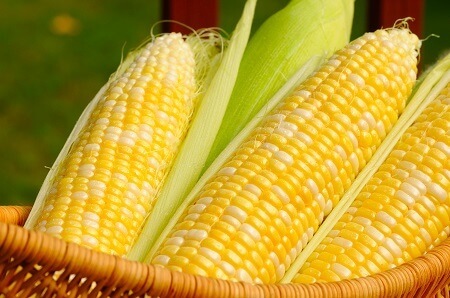 The North American sweet corn begun changing in the 15th century, when colonization was flourishing, and European settlers started flooding America. Today, about 6.6 percent of the sweetcorn is made up of sugar, while the original corn just a mere 1.9 percent, says Kennedy. 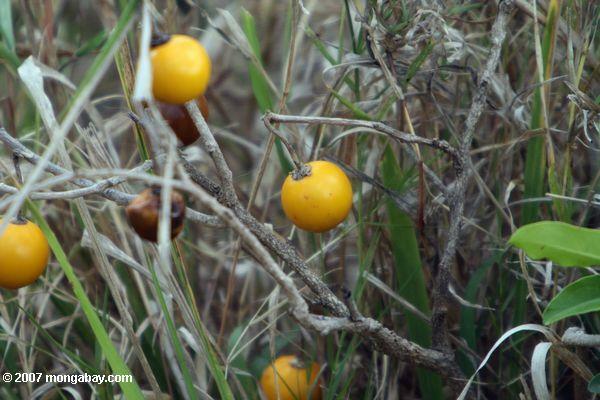 Old peaches were petite fruits, almost the size of a cherry; with quite little edible flesh. The ancient Chinese started domesticating them around 4,000 B.C. 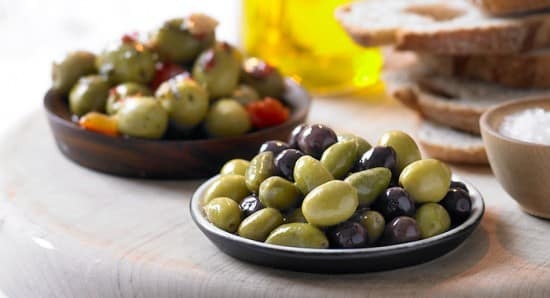 – they were known for being just a little bit salty, with a strong earthy taste. Exactly like a lentil, says Kennedy. 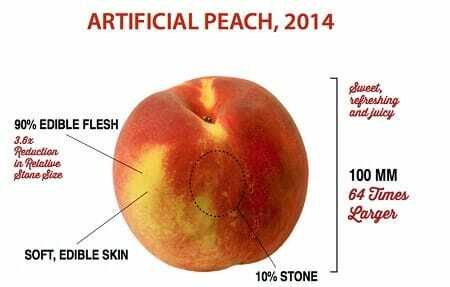 But with the help of thousands of years of selective breeding, the peaches of today are about 64 times bigger, 4 percent sweeter, and 27 percent juicier. 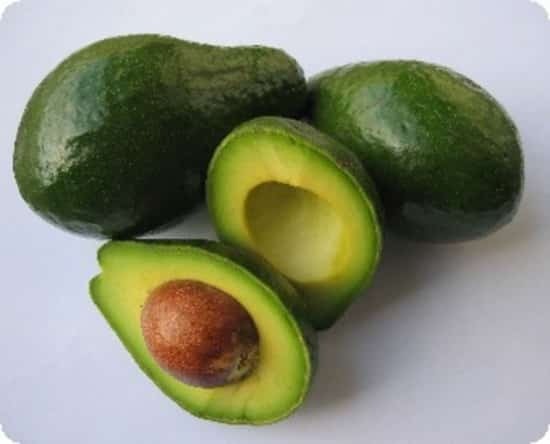 Now, when someone picks on you for eating genetically modified food, you can tell them that they too have been eating GMOs since they were born. Point them to our article if they don’t believe you. 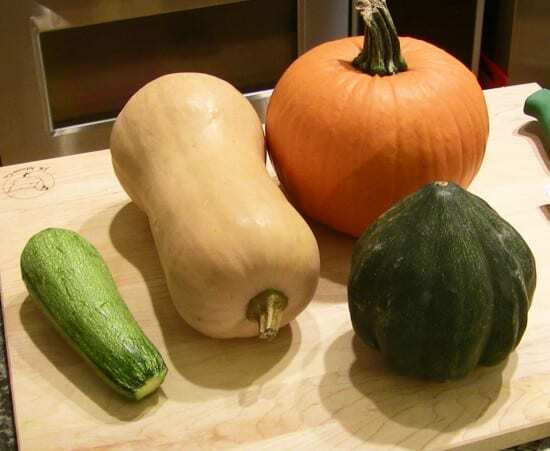 Got any fruits or veggies that we missed in our Fruits and Vegetables That Looked Way Different Before We Domesticated Them post? Tell us in the comments section below!